Hiring The Docsites to create my dental website and implement marketing was a great decision. Their team is always available, they executed the vision I had and they have been successful in generating new patients from their marketing program. I highly recommend any dentist that needs an affordable solution to give them a call! Hi, my name is Dr. Rahbar, I am a Dentist in Irvine - they were fantastic. Everything was smooth and easy. I didn't need to do anything, basically they did all the work and I just get the good news every month. Very friendly, their system is flawless. Everything is nice, especially on tablet and cell phone that I use most of the day. Everything is good, I am very happy with them and recommend them to everyone. 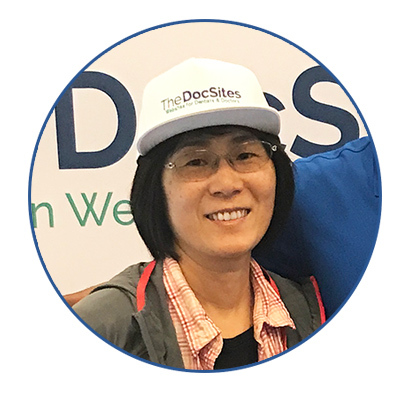 Working with Shawn and TheDocSites team has been a pleasure. I tried them out for the first website and when they went above and beyond, I hired them for another website and marketing campaign. I absolutely loved working with their team. They were affordable, friendly and answered my calls within the day. If you are a busy dentist, TheDocSites is for you. I don't have time to waste learning how to update my own website. They do it all for me. That's real service! Does not get any easier! They got my website up and running right away without any hassle. If I ever need an update, I just email them and they take care of the rest. The monthly fee is very budget friendly. We need a site up quick and didn't have time for all the nosense. The handled everything and I got just want I needed. Thank you DocSites. Dental & Medical Websites, Perfected! We've been creating amazing websites for Doctors & Dentists for almost a decade. We're a team of dedicated individuals whose sole focus is creating websites that speak to your prospective patients. All our websites are 'Responsive', meaning they are friendly for users on desktops, tablets & mobile devices. 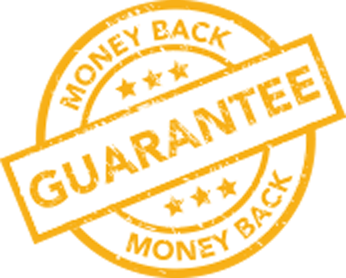 "We provide you with the highest quality website templates at an affordable price. Satisfaction Guaranteed!" We only do websites for Doctors & Dentists so we've perfected our templates, making them a perfect fit for any practice. We make it so easy to get started, learn How it Works. Not only do we offer much more modern & professional designs, but we also charge less than the competition. Also with our Website Templates, there is nothing to learn, we do all the work. We welcome you to go check out the competion and compare for yourself. View our features and pricing. Need More Info or Ready to Start... We are here to help!